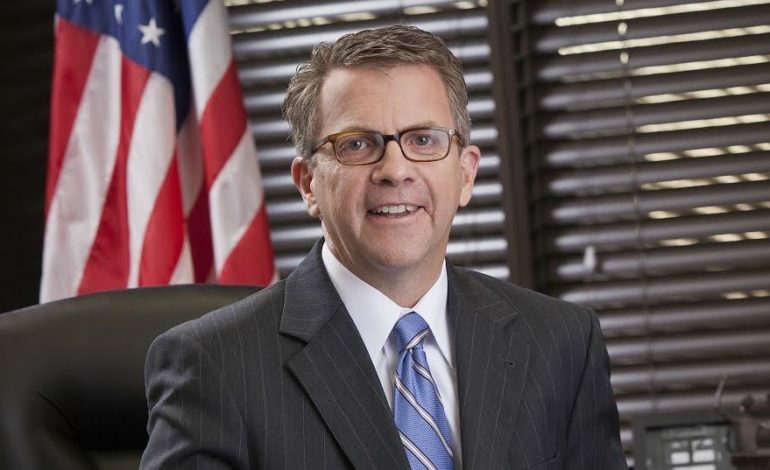 Evansville Mayor Lloyd Winnecke joined 44News morning anchor Tommy Mason to discuss the importance of recent charitable events like Guns & Hoses and the impact it has in supporting local charities in our community. The Mayor also shared details about a very unique Traveling City Hall meeting to be held within Historic Bosse Field Wednesday, April 24th. This as the Evansville Otters prepare for their 27th season of Frontier League Baseball.